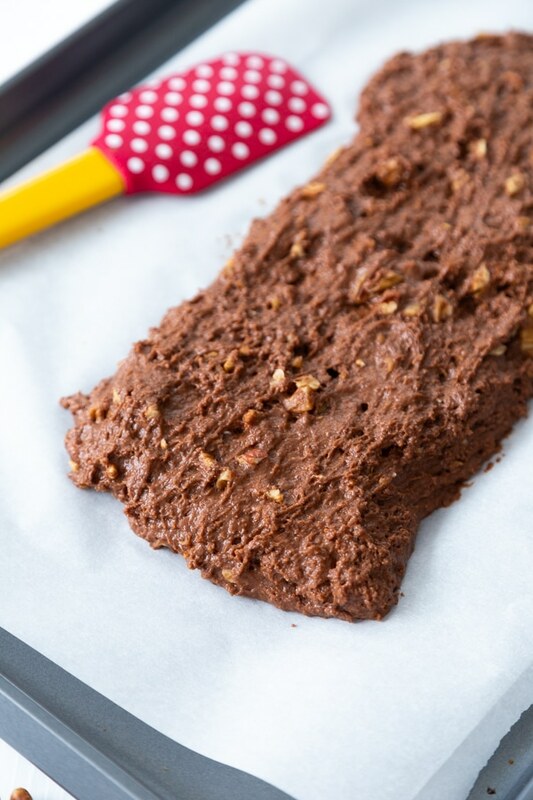 Crunchy, but not rock hard, biscotti with cocoa powder, vegan chocolate chips, and pecans. The perfect cookie for dessert, breakfast, or tea time. 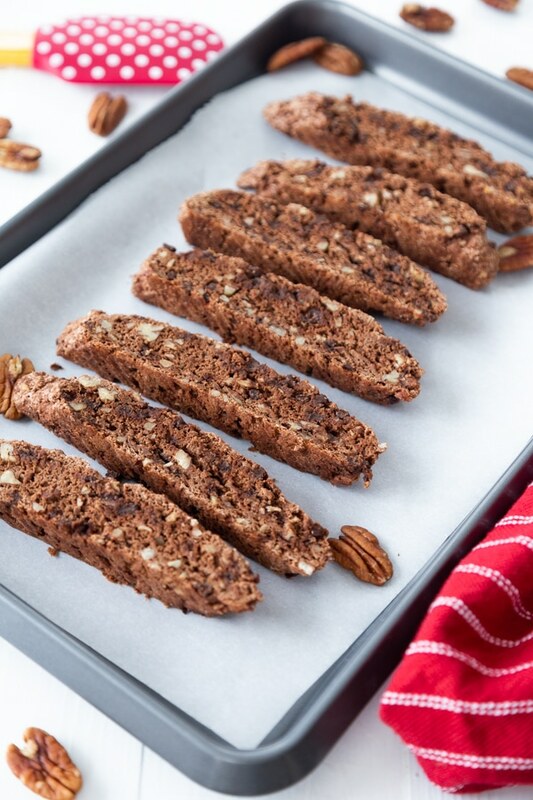 Introducing our vegan pecan and chocolate chip biscotti. 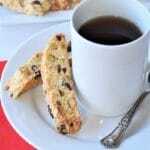 Biscotti is one of my favorite cookies. I love their crunchy texture, all of the different combinations of flavors that can go into them, and I adore making them. 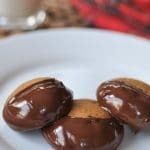 They may require a few more steps than a traditional cookie, but they’re so easy to make. 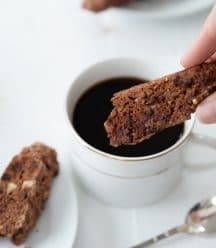 We all know that mostof the biscotti that you buy from a store or coffee shop is hard, like be careful not to break your teeth hard. But, our biscotti recipe is crunchy without being too hard. Think crisp and light, the perfect dipping cookie. We perfected the texture of this cookie last year with our Cranberry Pistachio Biscotti. 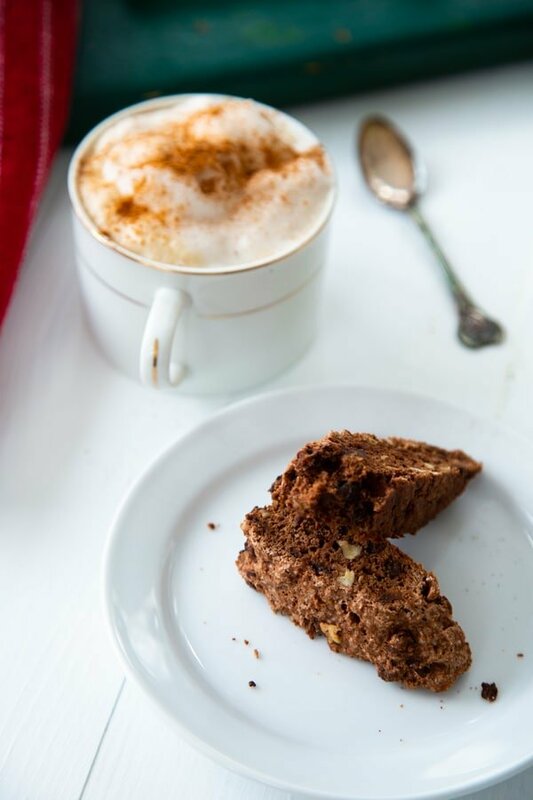 The secret to making perfect vegan biscotti is aquafaba. 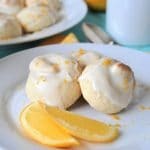 WHAT IS AQUAFABA AND WHY DOES IT MAKE A GREAT EGG REPLACER? Aquafaba, or the liquid from a can of chickpeas, is the perfect vegan egg substitute. It whips up like meringue, check this post to see the magic. and it is a great binder for recipes like this one. Three tablespoons of aquafaba is the equivalent of one whole egg, two tablespoons is the equivalent of one egg white. For this recipe we added the entire can of liquid, which is approximately three quarters of a cup. 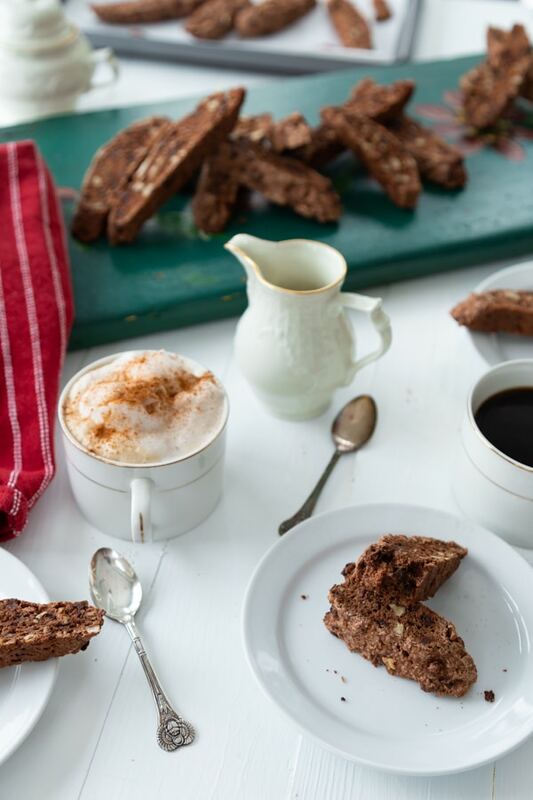 Here’s how we made the perfect vegan biscotti. Whisk the dry ingredients until they’re completely combined, then stir in the wet ingredients. 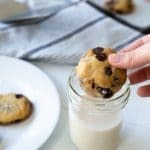 Use your hands to knead the cookie batter into a ball. 2. Divide the dough into two equal pieces and mold each one into a log, approximately 12 inches long and 3 inches wide. Place the logs on a cookie sheet lined with a silpat baking mat or parchment paper. 4. Slice (diagonally) into half-inch thick cookies and lay them flat on the cookie sheet and bake for another 20 minutes. Store your cookies in an air-tight container for up to one week. You can also freeze them for up to three months in a freezer safe container. 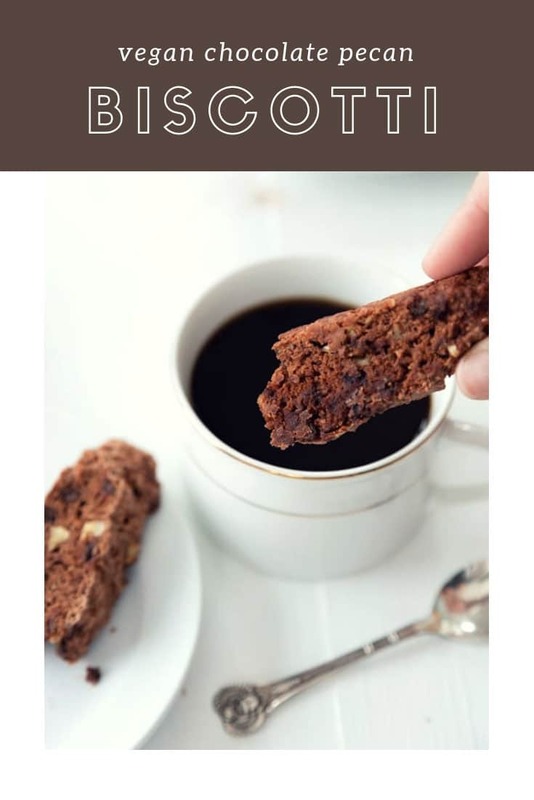 Make our egg and dairy-free double chocolate and pecan biscotti cookies and let us know what you think. We love to hear from you. And don’t forget to subscribe to the blog so you never miss a recipe! 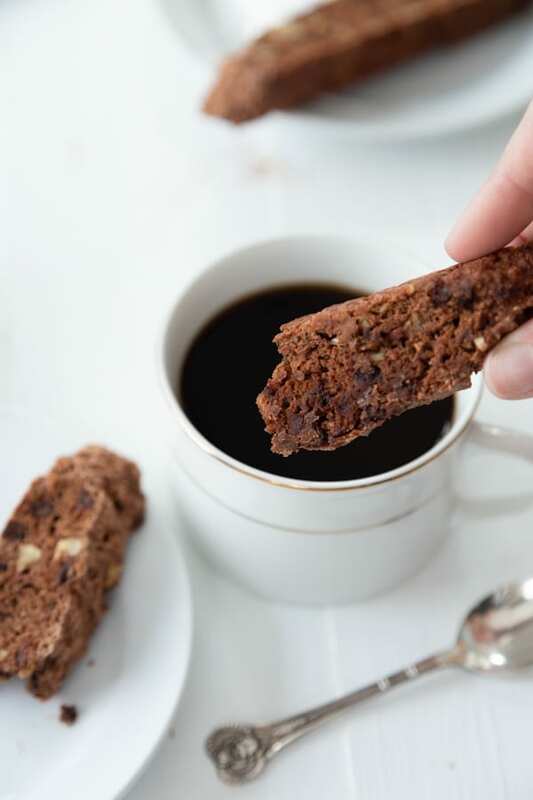 Perfectly crisp, and not too hard, chocolate biscotti with chocolate chips and pecans. Easy to make and perfect with a cup of coffee or tea. In a large mixing bowl, whisk the dry ingredients together and make a well for the wet ingredients. 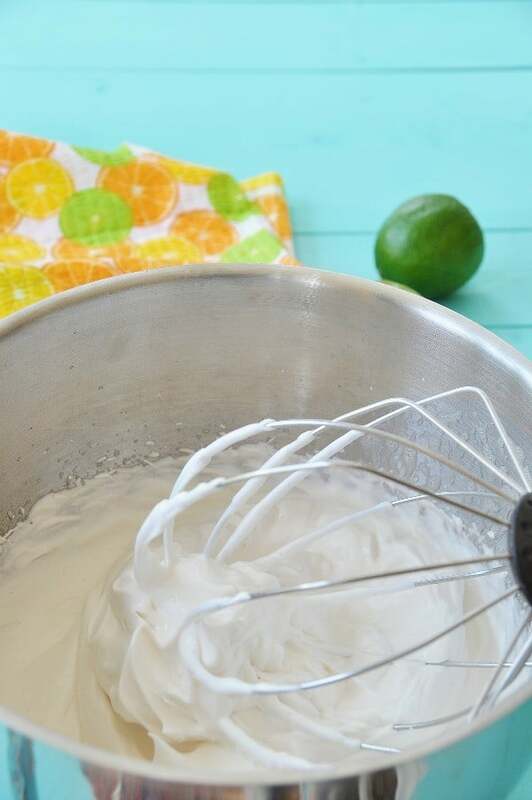 Pour the orange extract, vanilla and the aquafaba into the well and stir until just combined. Add the pecans and chocolate chips and stir until combined. Make sure your hands are clean and begin kneading the dough until the flour is fully incorporated and it forms a ball. If the dough is too crumbly, the flour may be too dehydrated. Add a tbsp of water at a time until the dough forms a solid ball. You don’t want it to be wet, just pliable. Gently remove the logs from the cookie sheet and place on a clean hard surface and slice diagonally into 1-inch slices. For best results use a sharp serrated knife and gently saw through the log. Don’t press to hard or you may crack the log. Patience is key! Lay the cookies flat on the cookie sheet and bake for approximately 20 more minutes or until lightly golden brown and firm. The Nutrition Facts are an estimate only. The hydration of flour is not consistent from brand to brand. If the dough is too dry to mold, add a tbsp of water at a time until you can form it into logs. Store in an air-tight container for up to a week or freeze for up to three months. Uh oh. I don't see chocolate chips or pecans in the ingredient list. And I also see cinnamon, but it's not mentioned in the method. Fix please? Because this biscotti looks amazing!!! Thanks!!! How many pecans are used for the recipe? Def going to make this! 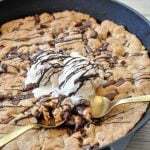 The above recipe claims that one serving is 1 cookie and has 1564 calories -- I would assume this is for the entire batch and not just one cookie? 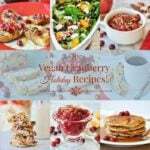 Looking forward to making these -- sound delicious and easy to make -- thanks for posting! Hi Stephanie! Yes, that's for the entire batch, and the number is only an estimate. Enjoy! Wow, this looks perfect and so pretty for a holiday party or gift. Thanks!